Our office has thousands of clients that are using their Self-Directed IRAs to invest in non-traditional assets including real estate. The most successful among them have learned to use other people’s money to finance their real estate deals. 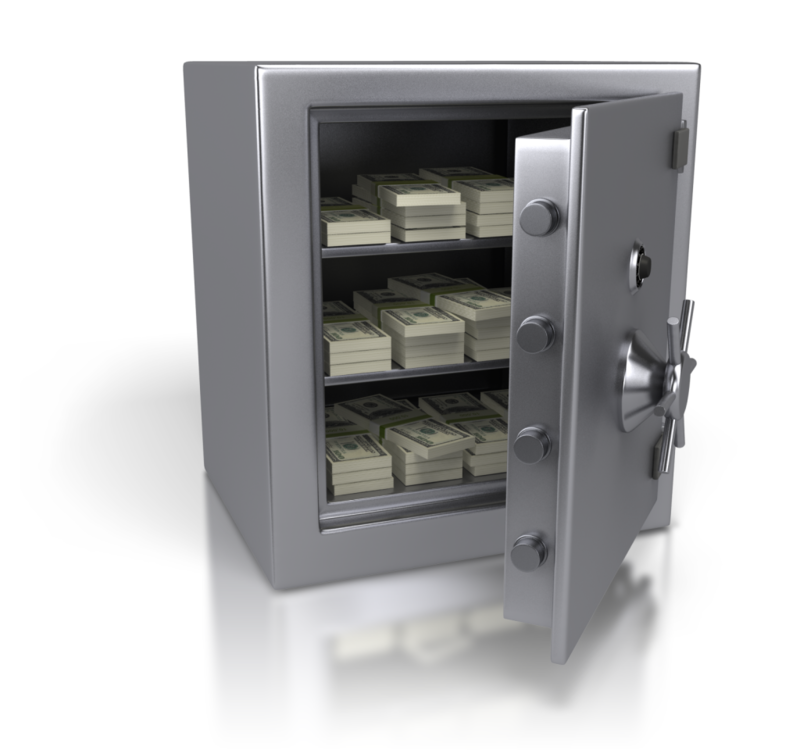 This article will outline how they find enough private money to give them an unlimited money vault. Is borrowing allowed in a Self-Directed IRA? Yes, you are permitted to borrow within a Self-Directed IRA as long as the loans are non-recourse. Non-recourse simply means that, in the event of a foreclosure, the lender has a right to seize the property the loan was secured by and nothing else. 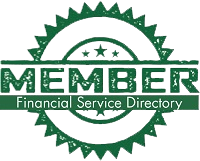 They cannot come after you, your Self-Directed IRA, or any other assets that you and/or your Self-Directed IRA own. Why would I want a private lender? Most people stop making deals after they have run out of their own money and/or reached the maximum amount they can borrow from traditional banks. That means they generally get stopped after they buy 3 or 4 houses. Building relationships with private lenders allows you to obtain an unlimited amount of money so that you can make an unlimited amount of deals. How do I find a private lender? How do I approach someone about being a private lender? In our next article…we will talk about what you do when a potential private lender wants to discuss things further with you. Why Consider Gold, Silver and other Precious Metals for a Self-Directed IRA?